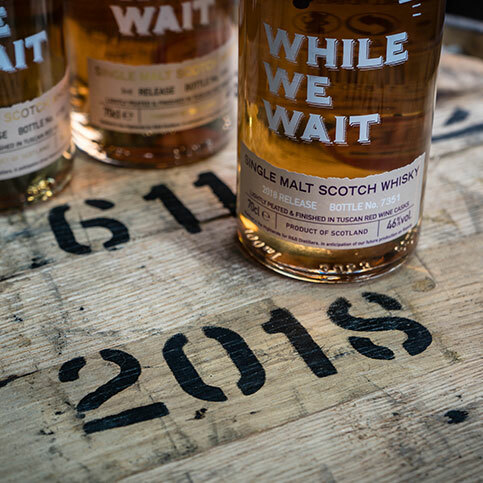 A chance to try our two new small batch releases; Raasay While We Wait – 2018 Release and Tweeddale Grain of Truth, neat, in a cocktail and matched with a beer. Ticket will include 2 drams, 1 cocktail and one beer. 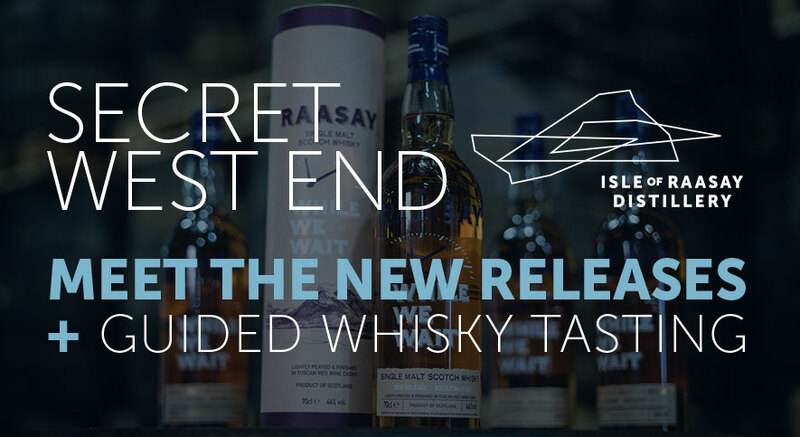 Come along to our secret whisky tasting room in Edinburgh’s West End for an introduction to our exciting new releases of Raasay While We Wait and Tweeddale from Chris Hoban, our International Sales Manager & Brand Ambassador. 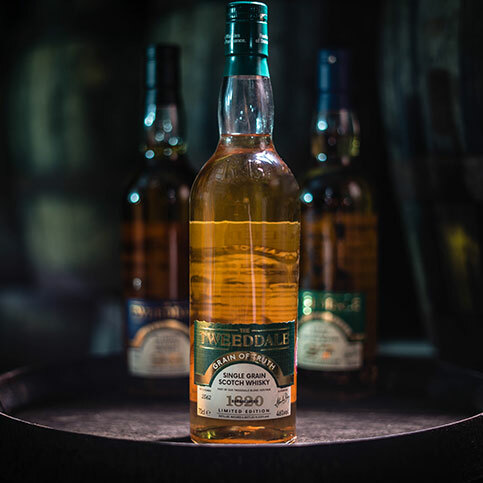 Discover and sample our latest limited edition releases on the evening during a guided whisky tasting which will also include a whisky cocktail, a paired beer and some light snacks. Attendees will also get £10 off any 70cl bottles of whisky purchased on the night. DRINKS: A range of whiskies will be available for a guided tasting. EATS: Snacks will be available.